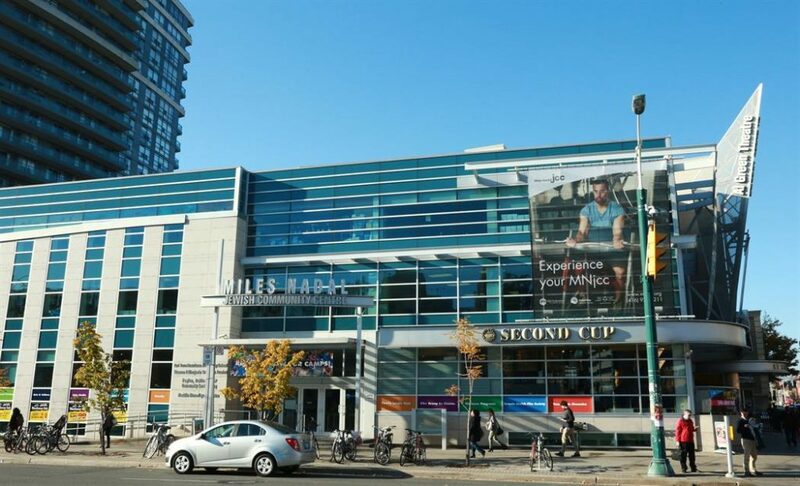 For over 60 years, the corner of Bloor Street West and Spadina Avenue in central Toronto has been home to a community centre offering a complete range of recreational, educational, arts, and cultural programs. 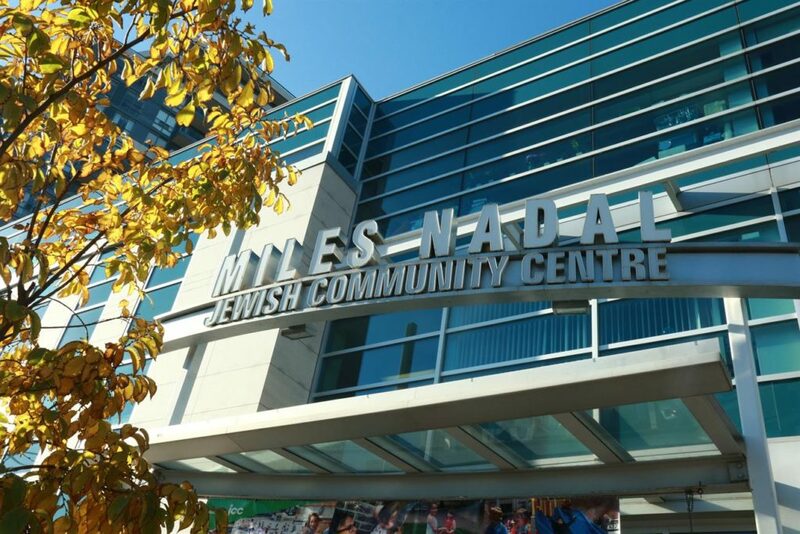 The Miles Nadal Jewish Community Centre (MNJCC) provides opportunities for people of all ages and backgrounds to be active, learn, connect, and participate in a wide range of cultural experiences. 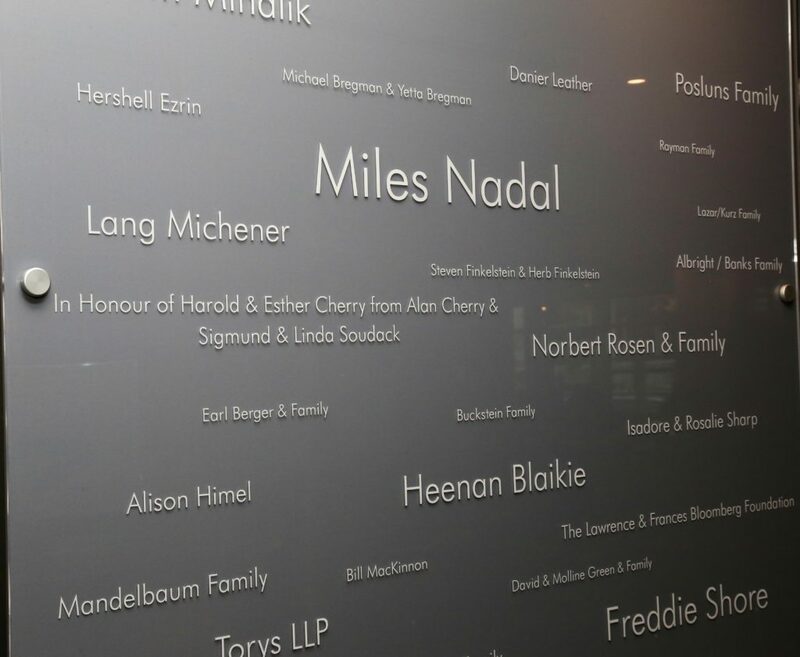 In 2004, Miles Nadal provided a keystone gift of $2.5 million that enabled the building of a brand new centre for the community at Toronto’s Bloor Street Jewish Community Centre. Thanks to his support, it now boasts a 3,800 member state-of-the-art fitness centre, a 285-seat theatre, four schools, three choirs, and a wide range of arts and cultural activities, along with Jewish life programming, and a robust Active 55+ program. 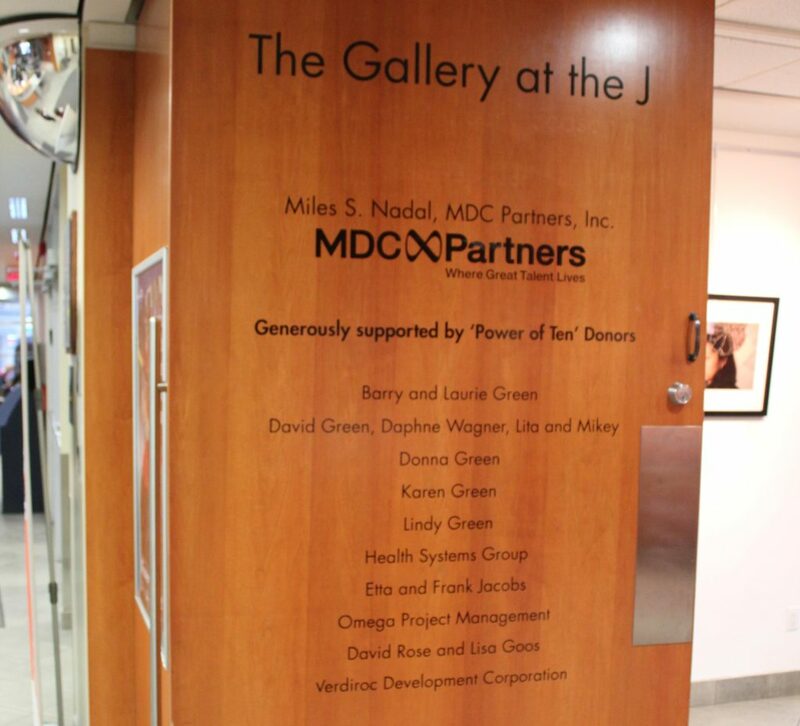 This substantial donation to the community earned Miles the Outstanding Volunteer Fundraiser Award from the Association of Fundraising Professionals Greater Toronto Chapter.